The musical universe mapped by The Sadies is finite yet expansive. Working purely with tools that would’ve been available 50 years ago, the Canadian foursome routinely squeezes new life from the cornerstones of 20th-century guitar music: classic country, psychedelic folk-rock, Nuggets garage, and even surf and rockabilly. They’re tasteful virtuosos, and whether they’re doing their own thing or backing first-rate roots radicals—Neko Case, John Doe, Andre Williams, Jon Langford—they have impeccable taste. 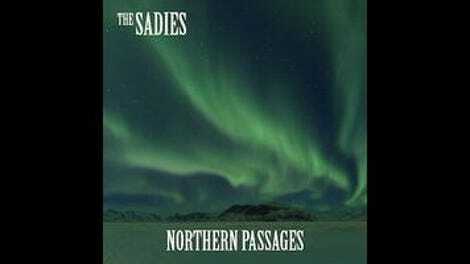 On Northern Passages, their 10th studio album, The Sadies cut 11 fresh paths through well-trodden territory. Because band-leading brothers Dallas and Travis Good have made adaptability their defining characteristic, they’re best served when bigger personalities take the helm. “It’s Easy (Like Walking)” sends new friend Kurt Vile ambling into The Sadies’ orbit, where he plays air-guitaring fanboy over a foggy-noggin groove. The song is about how effortless the Goods make it look (“like playing guitar with your brother, like putting one foot in front of the other”), and coming from ever-chill Vile, that means something. “It’s Easy” is the one excellent song on a disc of really solid ones. Opener “Riverview Fog” is a gently rolling folk-rock check-in call from one friend to another. You could imagine Simon singing it to Garfunkel if the two actually missed each other. “Another Season Again” is a flame-throwing rocker about a hell-bound sinner welcoming winter’s freeze. “There Are No Words” starts out nearly as scorching, until some cool country-noir twang blows through, as it does on the finest Sadies records, like 2010’s Darker Circles. The fiddle-powered waltz “God Bless The Infidels” and fuzz-flecked galloper “Through Strange Eyes” take things back to country, where the Goods are most at home. Track five, “The Elements Song,” acts as a drain for everything that comes before and after. In the final minute of its 5:21 runtime, swirling psych-rock makes space for crisp honky-tonk licks and shoegaze with banjo. Coming from any other band, it would seem pretty ambitious. 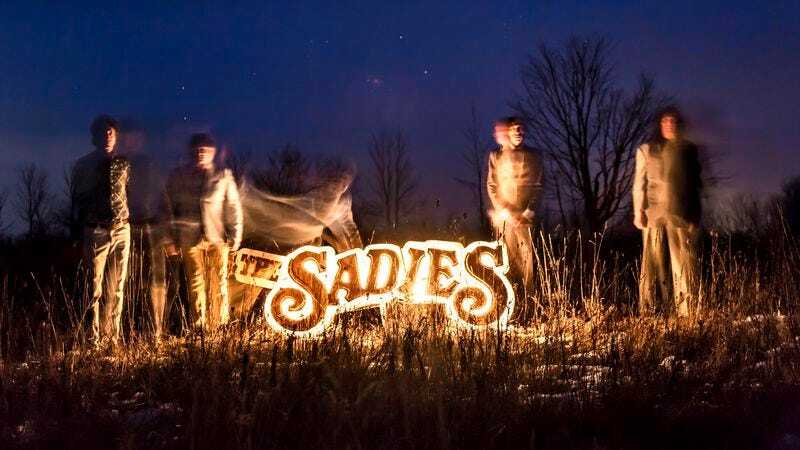 For The Sadies, it’s more fodder for the sizzle reel they’d never actually have to show potential collaborators. Anyone who’d rock with these guys already knows what they can do. Purchase Northern Passages here, which helps support The A.V. Club.